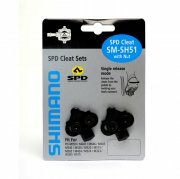 Fixed spare cleats for Shimano SPD-SL systems. 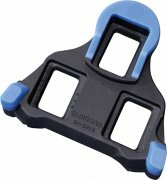 These cleats do not offer angular float. 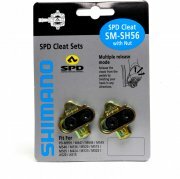 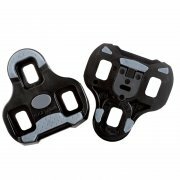 Single Release cleats for use with all Shimano SPD pedals. 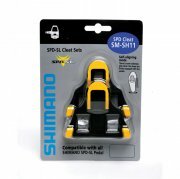 Note - Not compatible with SPD-SL shoes.